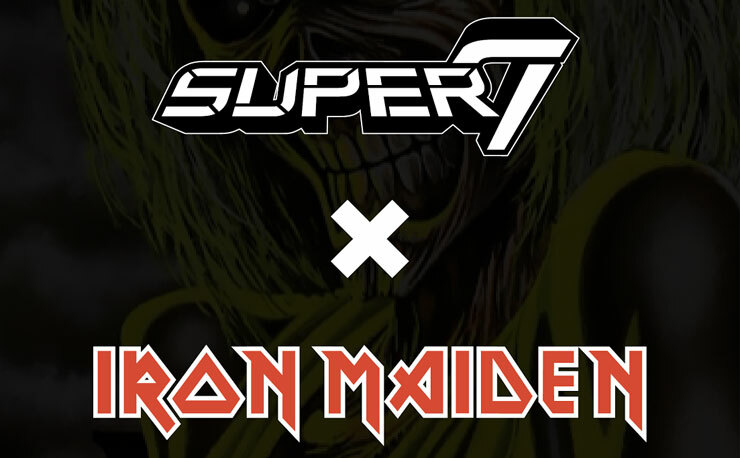 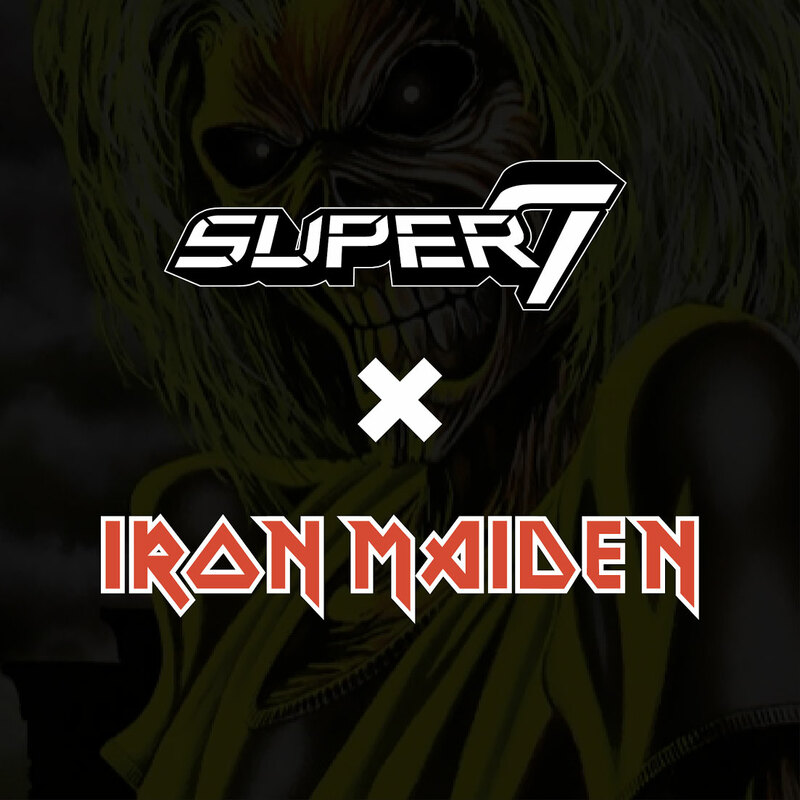 Heads up heavy metal heads, Super7 has announced an Iron Maiden toy line is in the works and on the way. 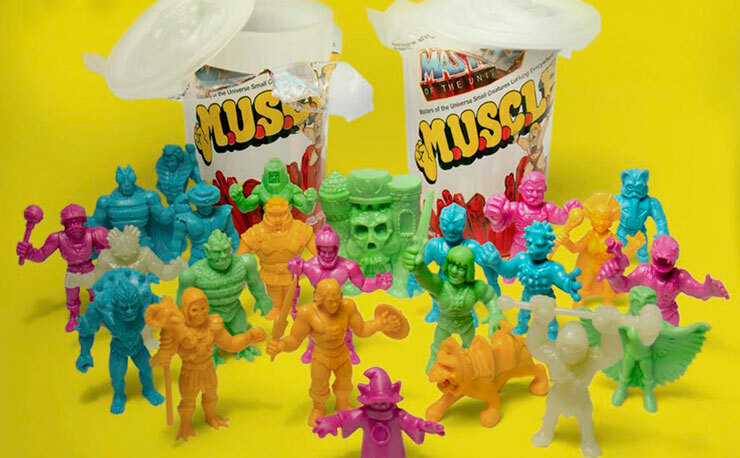 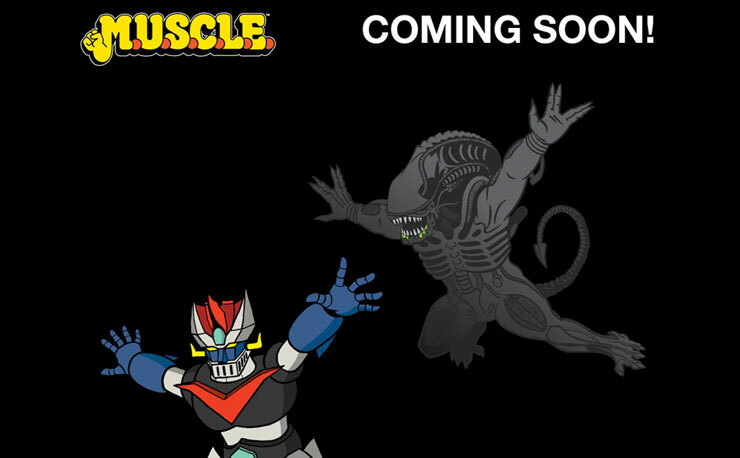 While no other info has been revealed just yet, you can bet this stuff will be pretty…heavy? 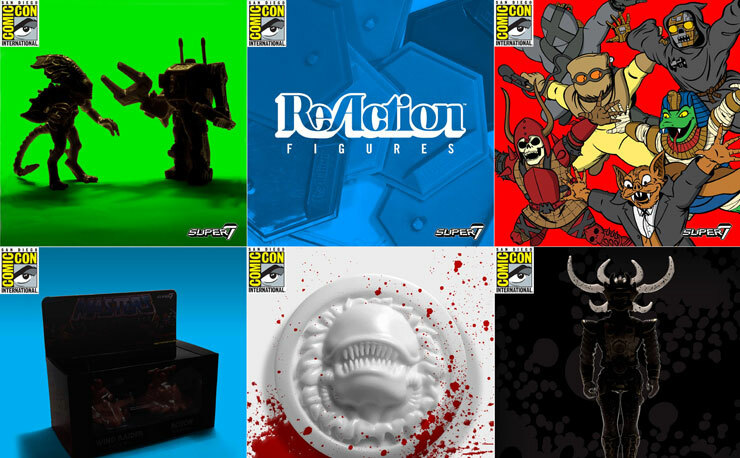 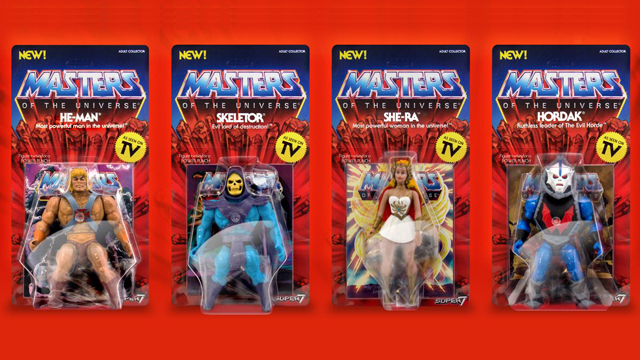 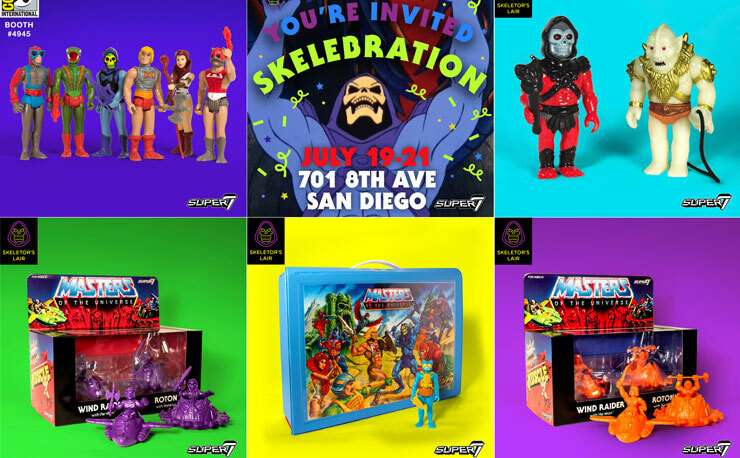 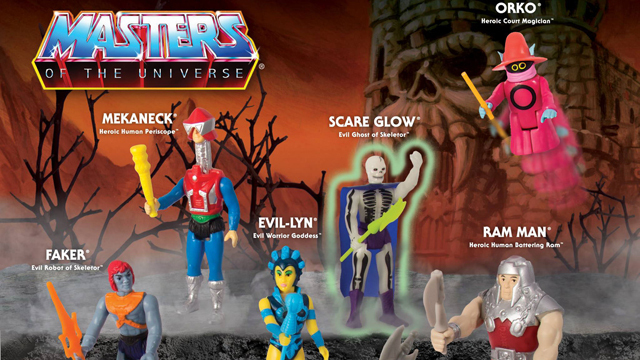 Check out the teaser up top and stay tuned for more info on this when Super7 reveals more in the coming days.